GO West Virginia, Inc. is dedicated to moving West Virginia and our country in the right direction. This can be achieved through meaningful and commonsense reforms that will grow our economy. 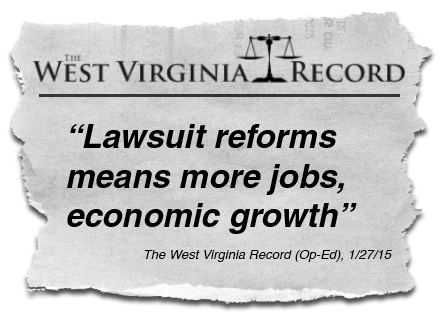 Tort reform puts an end to frivolous lawsuits that clog up the court system and harm honest working West Virginians. Also, tort reform helps keep good doctors in West Virginia and brings more doctors into our state. 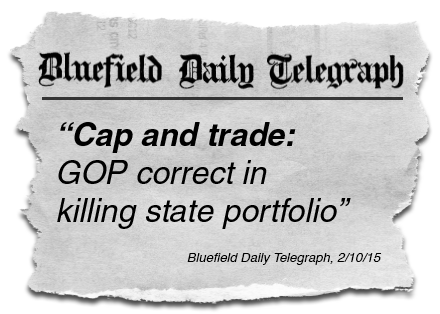 Republicans voted and passed to repeal the liberal West Virginia cap and trade law that was destroying our coal industry. We need to embrace West Virginia’s proud coal mining tradition and ensure that our workers have the jobs they need. 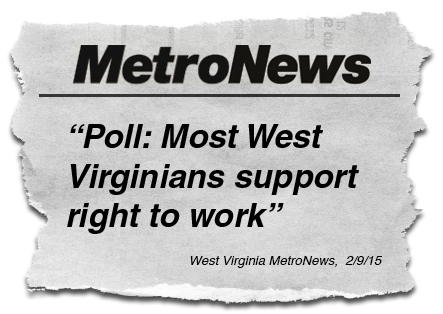 Polling shows a majority of West Virginians support passing right to work legislation. This commonsense reform will help make West Virginia an attractive state for business and workers and will help jump-start our economy. Right to work enables union workers to have the power to make sure their priorities are being heard. The free market, not arbitrary or antiquated government mandates, should decide wages. 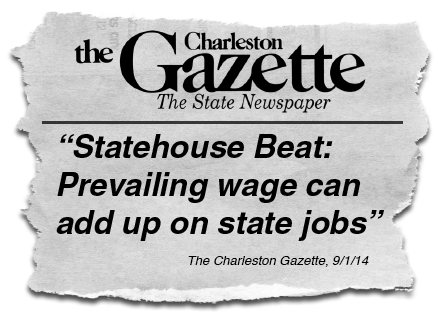 Repealing the prevailing wage could save West Virginia taxpayers millions. This will free up money that could be used to create more projects throughout the state that will require more workers for full time positions year round. Contact your legislator on these important issues and tell them what you think. Follow the link and use your zip code to find out who your legislator is and how to contact them. OOPS! PLEASE FILL OUT ALL FIELDS!